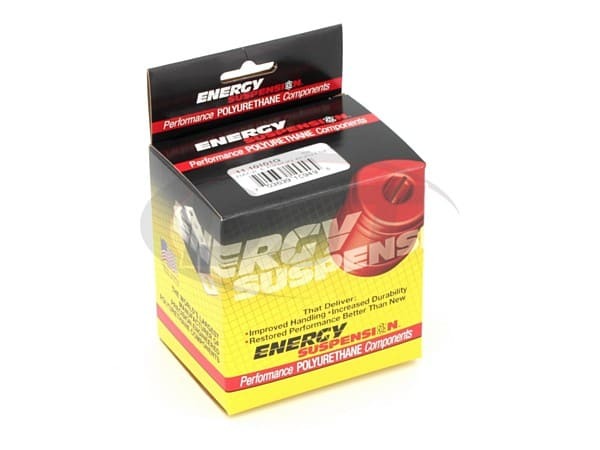 Universal Bushings by Energy Suspension. If you are having an issue finding a bushing for your specific needs, this video will show you how to find a matching bushing from Energy's selection of universal flange type bushings. 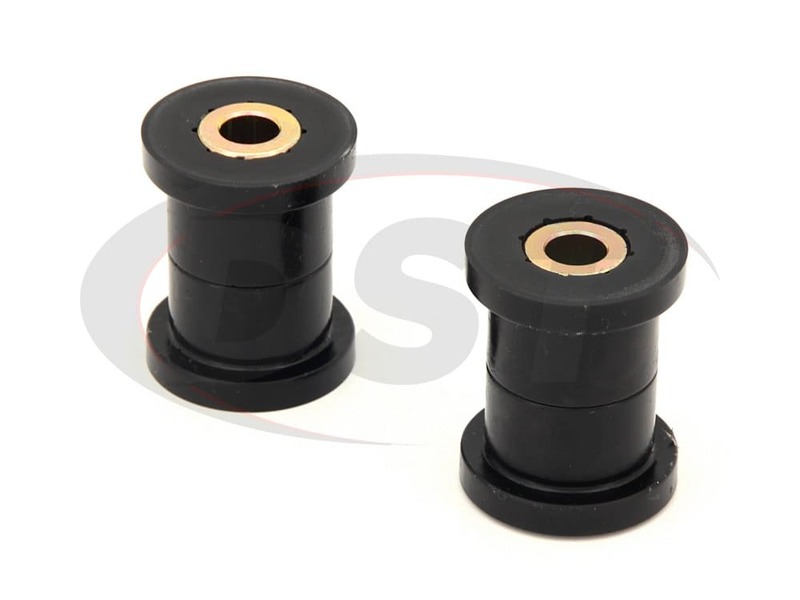 Energy Suspension's HyperFlex polyurethane is an excellent material for bushings. Resistant to chemical, oils and weathering, poly bushings are far more durable than rubber and will outperform any bushing out there. I bought these as replacement bushings for a swaybar, in a 1977 Chevette. These bushings saved my bacon by allowing me to replace "non-replaceable" bushings in a golf cart. Worked perfect, fit perfect. Loved the parts, they fit perfectly but the metal sleeves had to be altered to 9/16 internaldiameter to fit the alignment bolts I had. I would advise selling the parts, not just as a pair, but also separate so customers can fit the right pieces with the application they need. If that's not possible then offer a slightly larger selection (maybe just different interaldimensions for the sleeves). Their was only one option I could choose to fit and that was the .5 inch. But overall after the alteration, great product and is holding up great as a upper control arm bushing. They work great, thanks for the fast shipment!! The fit and finish was just as expected as I am a returning customer. My application was custom, but I was able to find a bushing kit that worked with a little modification and some extra spacers. I am very pleased at how everything turned out! Hopefully no more funky tire wear!